Daniel Rudisha, 73, an Olympic silver-medalist runner in 1968 and the father of two-time Olympic 800-meter champion David Rudisha, has died in his home country, Kenya His son, David Rudisha, announce Thursday that his father had a heart attack Wednesday while ubdergoing dialysis treatment. Daniel Rudisha won silver in the 4×400-meter relay at the 1968 Mexico City Olympics, one of Kenya’s earliest successes in track. Kip Keino broke onto the scene to win gold for Kenya in the 1,500 meters at the same Olympics. King Kong Bundy, a colossal professional wrestler who wrangled with stars like Hulk Hogan and the Undertaker in the 1980s and ’90s, has died, professional wrestling organization WWE reported on its website without providing any further details, including his age. Bundy, whose birth name was Christopher Pallies, was 6 feet 4 inches tall and was said to weigh 450 pounds or more in his prime. Klaus Kinkel, 82, Germany’s foreign minister from 1992 to 1998 and a former head of the country’s foreign intelligence agency, has died. His death was announced Tuesday by the Free Democratic Party without further details. Luke Perry, 52, the actor who became famous on “Beverly Hills, 90210” and most recently was part of the cast of “Riverdale,” died Monday after a “massive stroke,” which he suffered on the previous Wednesday. Juan Corona, 85, who became the nation’s most prolific serial killer when he was convicted in 1971 of killing and burying the bodies of 25 California farm laborers, died Monday at an undisclosed hospital. He had been serving a life sentence at a state prison in Corcoran, California, before he was hospitalized. 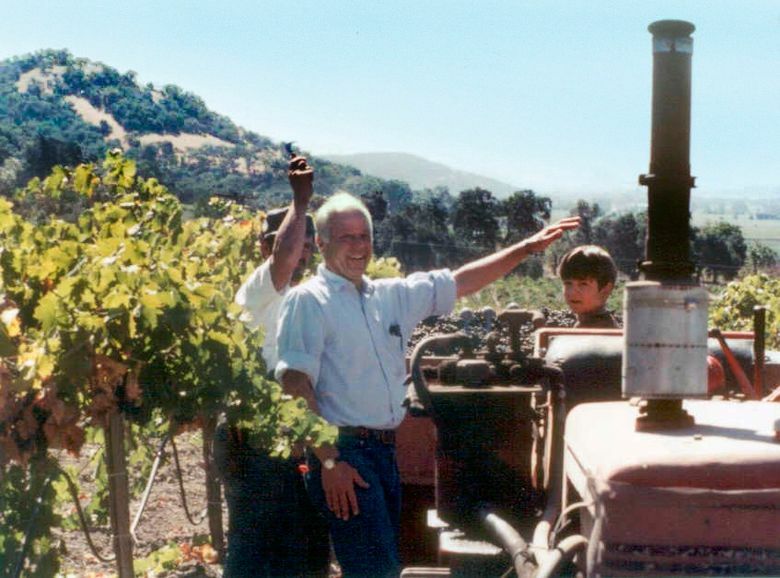 John Shafer, 94, who abandoned a career as a Chicago publishing executive to join the vanguard of a new generation of vintners in California’s Napa Valley, died March 2 in the city of Napa. Keith Miller, 94, a Seattle native who served as Alaska’s third governor, died of pancreatic cancer while in hospice care March 2 in Anchorage. 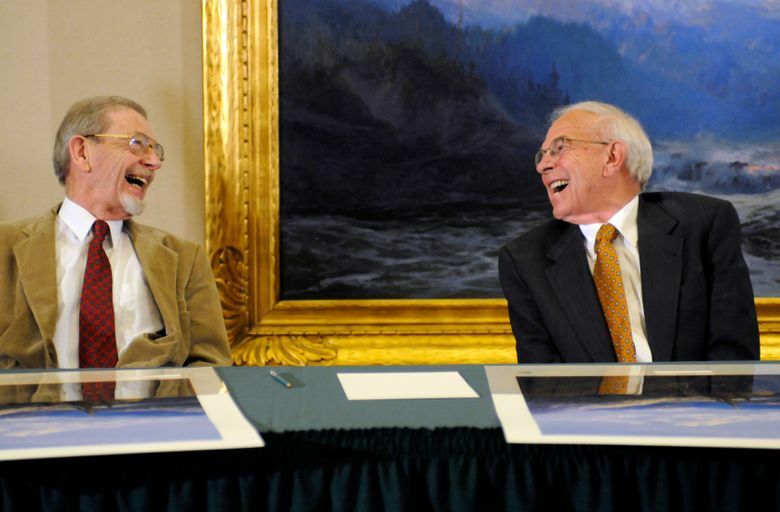 Alaska came into sudden wealth under Miller’s governorship when an oil lease sale on the North Slope fetched $900-million. 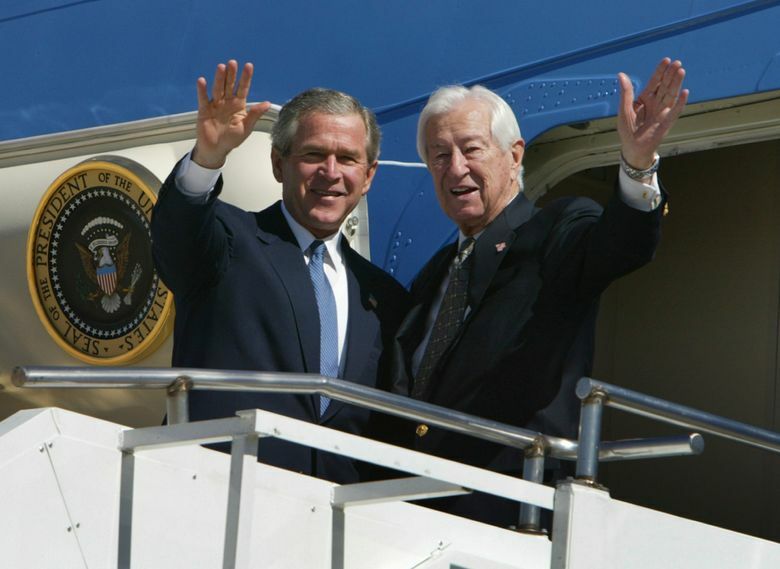 Miller served as governor for two years, losing to Gov. William Egan in 1970. 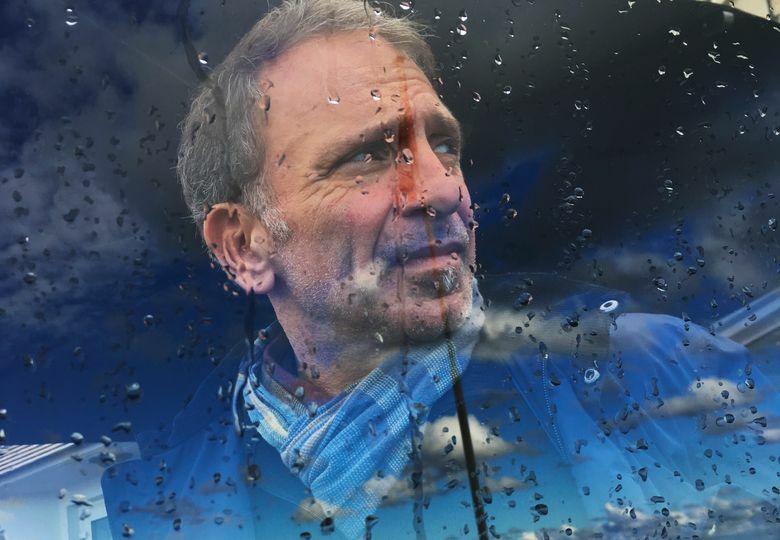 Yannis Behrakis, 58, a Pulitzer Prize-winning photojournalist fromm Greece, died March 2, confirmed his employers, Reuters, where he had worked since 1987. Behrakis had long been ill with cancer. Norma Paulus, 85, the pioneering Oregon Republican, feminist and environmentalist, who was the first woman elected to statewide office, died Feb. 28 after spending time in hospice for health problems related to dementia. 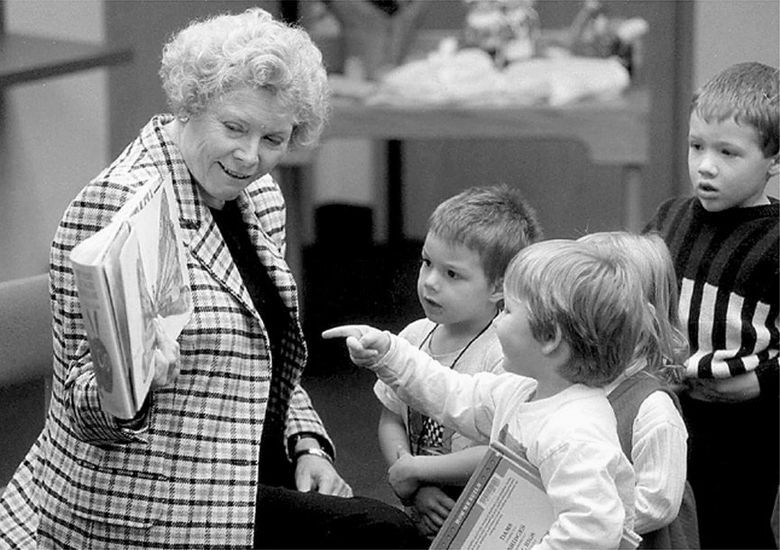 Paulus was a member of the Legislature, Oregon’s secretary of state from 1977 to 1985, her party’s nominee for governor in 1986 and the state’s elected superintendent of schools for two terms in the 1990s. As an environmentalist, Norma Paulus required recycling in state office buildings, wrote legislation to limit the use of off-road vehicles on state lands. And as secretary of state, she instituted vote by mail. 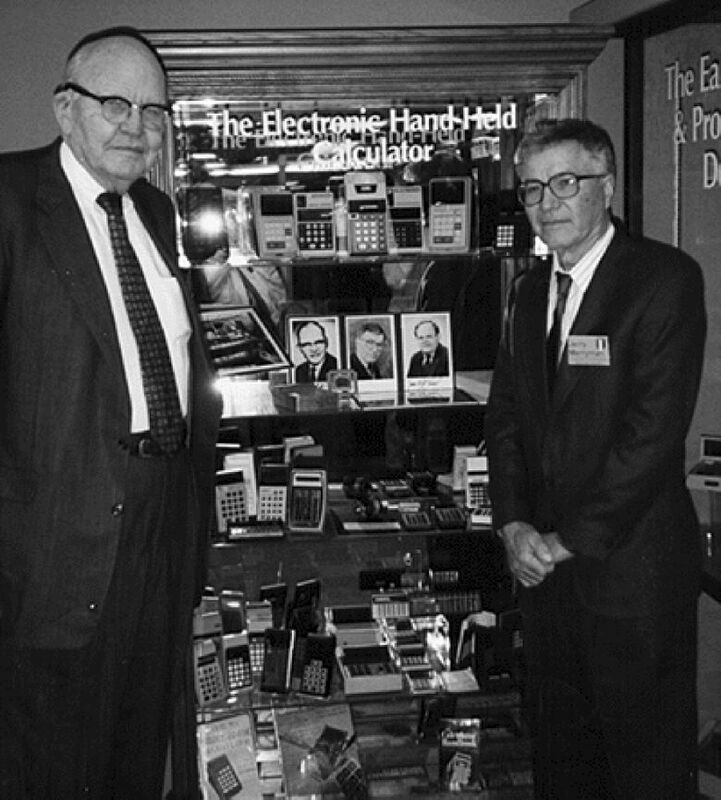 Jerry Merryman, 86, a self-taught electrical engineer who helped design the first pocket calculator, died Feb. 27 in Dallas. The cause was heart and kidney failure. In 1965, the company asked Merryman and two other engineers to build a calculator that could fit into a shirt pocket. He designed the fundamental circuitry in less than three days, and when Texas Instruments unveiled the device two years later, the moment marked a transformational shift in the way Americans would handle everyday mathematics for the next four decades.